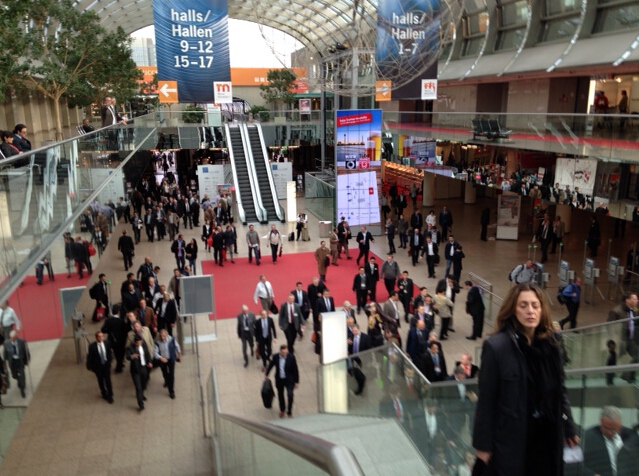 Dusseldorf wire show is the biggest and most popular cable&wire industry expo in the world. We are an exhibitor of the expo. The exhibition proved to be a big success. We have met many old and new customers during the exhibition.